Dota 2 The International prize pool money increased significantly since its beginnings in 2011. Here is the history of the total prize pool money Valve's annual Dota 2 tournament each year. From top DPC teams duking it out to @OGesports' Cinderella #TI8 story, 2018 has been great for @DOTA2! The International officially begin in 2011 and since then its prize pool increased significantly. 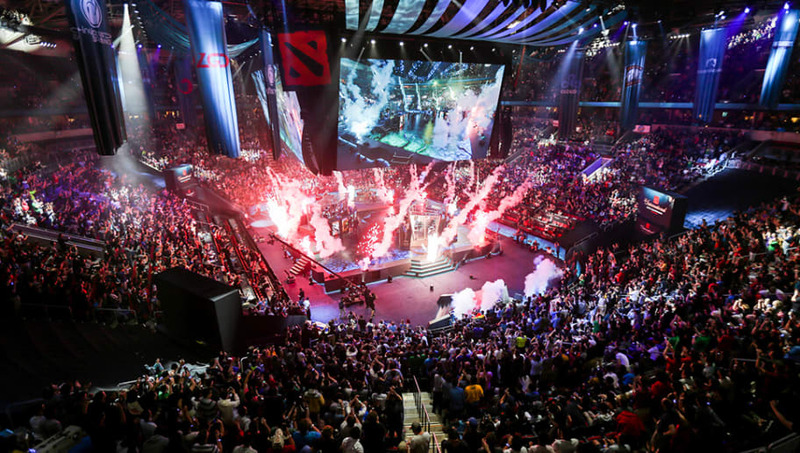 The event marks the official conclusion of the Dota Pro Circuit for the year. The International 8, which took place Aug. 15-25 in Vancouver, also holds the title as the event with the biggest esports prize pool in history. The International is funded by Valve but also crowdfunded by fans through purchasing the Dota 2 Battle Pass. A portion of the sales for the Battle Pass and the sales from other purchases in the Battle Pass at various levels go toward the prize pool. For The International 8, a total of $23,932,177 in Battle Pass sales was added to the prize pool.